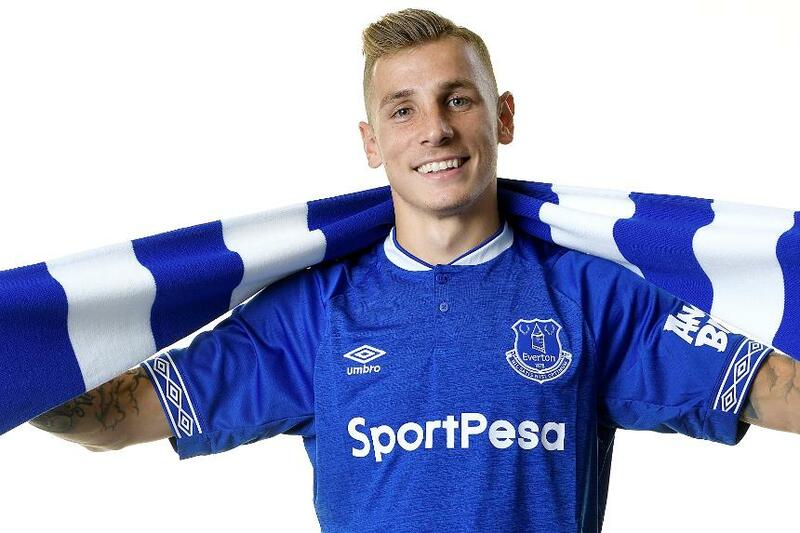 Lucas Digne's (£5.0m) arrival at Everton could have big implications in this season's Fantasy Premier League. He will compete with Leighton Baines (£5.5m) for the left-back role in Marco Silva's 4-2-3-1 formation. Digne produced two assists in 12 league appearances for Barcelona last season. He was limited to two shots and created six chances in 702 minutes. But in his last full season, for AS Roma in 2015/16, he demonstrated his attacking potential more clearly. He delivered three goals and three assists in 33 Serie A matches while on loan that term. The underlying statistics also suggest that his defensive contribution can raise Everton's prospects for clean sheets. He won 77.3 per cent of his tackles, compared with the 52 per cent of Baines. Successful tackles are a key metric in the Bonus Points System (BPS), which decides how bonus points in matches are awarded. Players who attempt at least 30 passes in a match can score BPS. If they complete 70, 80 or 90 per cent of their passes, they pick up two, four or six BPS points respectively. Last season, Digne averaged 48 passes a match, with a completion rate of 87.9 per cent. Everton have a favourable run of initial opponents that can reward investment. Eight of their opening nine matches score three or less in the Fixture Difficulty Ranking (FDR). If Digne can reprise his AS Roma form, his ownership could soar. But if he has to share minutes with Baines, the Toffees' raiding right-back, Seamus Coleman (£5.5m) may be the safer early-season option.